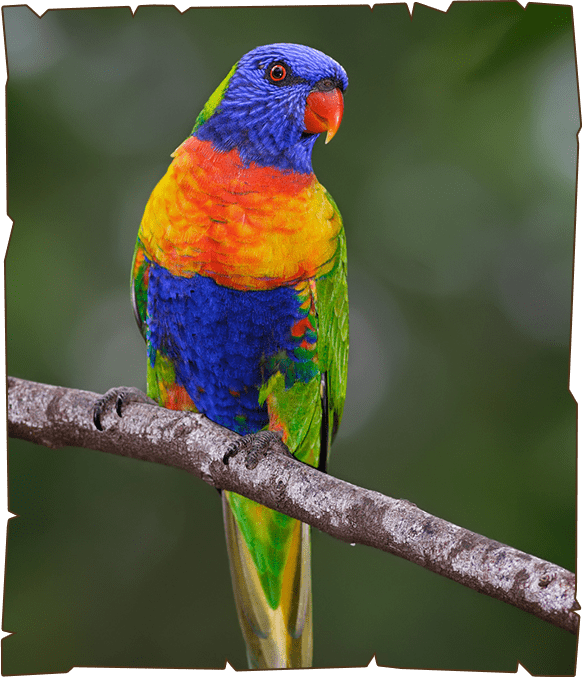 Rainbow lorikeets are one of the most colourful and beautiful birds in the world. They spend most of their time in trees, eating pollen, nectar, fruit, seeds and insects. They have a special brush-tipped tongue that helps them to feed on nectar. Rainbow Lorikeets can be live for very long. However, their average lifespan is about 25 to 28 years. Females can breed until they are into their twenties and males can retain their fertility even longer.